Paula moved to New Zealand from Hong Kong in 1990. 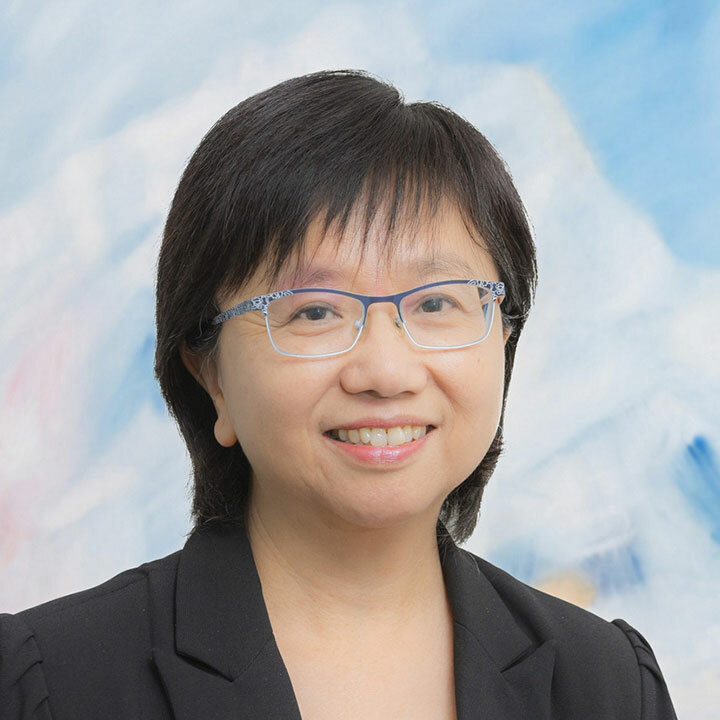 Before joining Loo & Koo, Paula worked as a legal executive at two major Queen Street law firms. Paula has more than 20 years’ experience as a legal executive. She specialises in residential conveyancing, multi-lot and substantial development and subdivision work, sub divisional sales, estate administration, financing, wills and trust. She enjoys working with and helping people. Her excellent language abilities and strong communication skills enables her to establish a good rapport with all her clients. Since being an immigrant herself, she can empathise with and understand the concerns and difficulties encountered by her migrant clients.